Life throws a few curve balls at us and we as people must learn to figure out how to hit it out of the park. While it always sounds easier said than done, author Christian Shaboo explains that sometimes we must leave everything behind to beat the curve ball and find out who you really are. 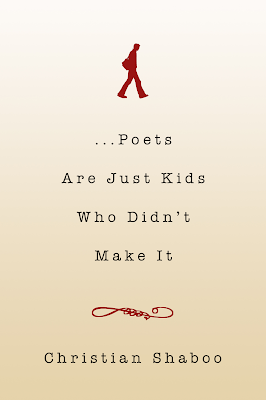 Shaboo explains this in his debut novel, ...Poets are Kids Who Didn't Make It. While we always talk about music on this site, sometimes we need to break away to share some worthwhile material to all of our readers, this is that occasion. In Poets, we meet Jackson Joseph, a 30-something-year-old trying to be the poet and writer he always set out to be, yet, while it doesn't come easy for him, the journey he takes to find his muse and find out how to become the poet he intended to be. Whether you are a writer or not, everyone in their life has faced a cross roads like this to obtain their dream. Shaboo makes for a promising new writer who tells a story we can all relate to and turn to for guidance. 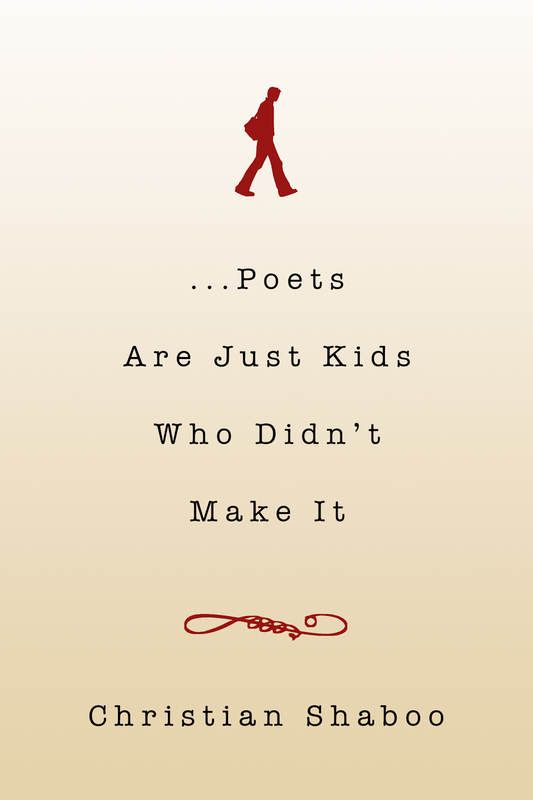 Order your copy of ...Poets Are Just Kids Who Didn't Make It HERE. Los Campesinos! Christmas EP Details! Screaming Females Announce New LP!